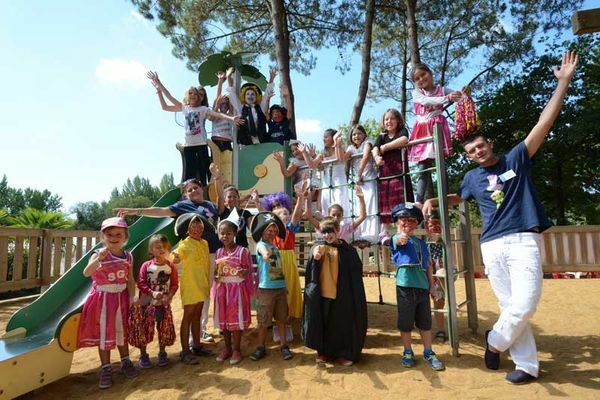 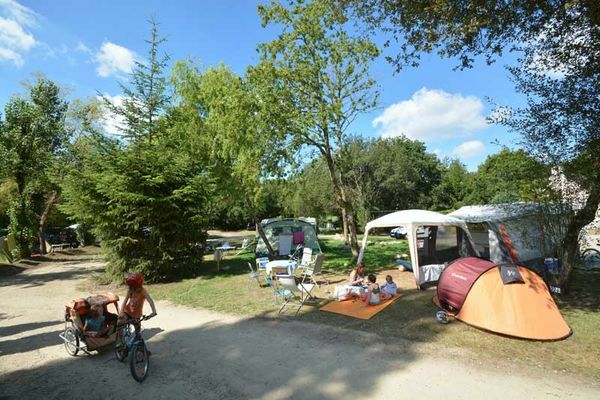 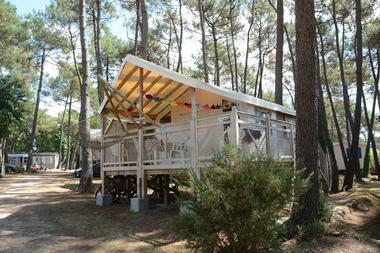 Enjoy a fantastic holiday among the pines at the ‘Spanish Castle’ - Camping du Fort Espagnol - in Crac’h, and enjoy the micro-climate of the Gulf of Morbihan! The 3-star Camping du Fort Espagnol is a fantastic seaside holiday campsite! 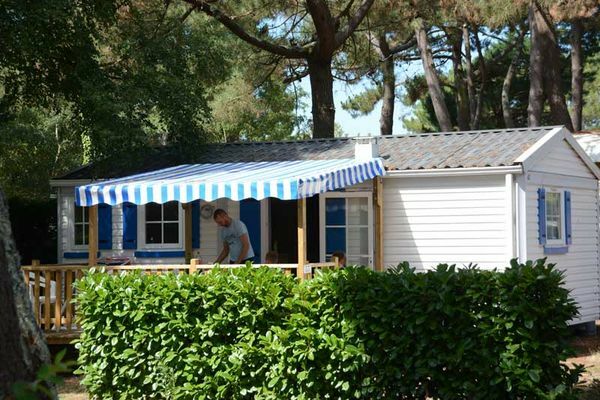 There’s a great range of accommodation available, including mobile homes, canvas bungalows and chalets as well as pitches for tents, caravans and camper-vans, which are either sunny or shaded by pine trees. The heated pool is great for bathing for the whole family and features 5 waterslides and various water games. 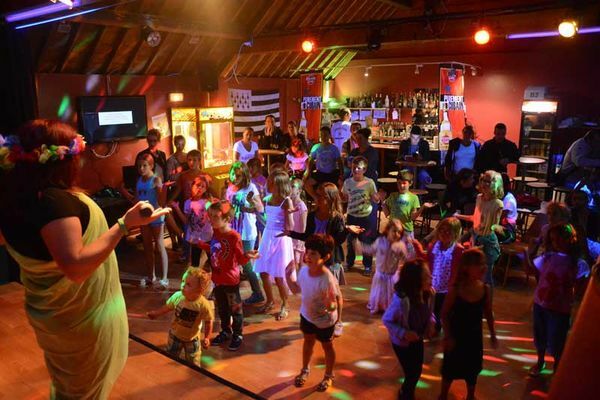 There’s plenty to keep you busy including tennis, basketball, pétanque (boules), children’s activities, fun for adults, show evenings, karaoke and disco. 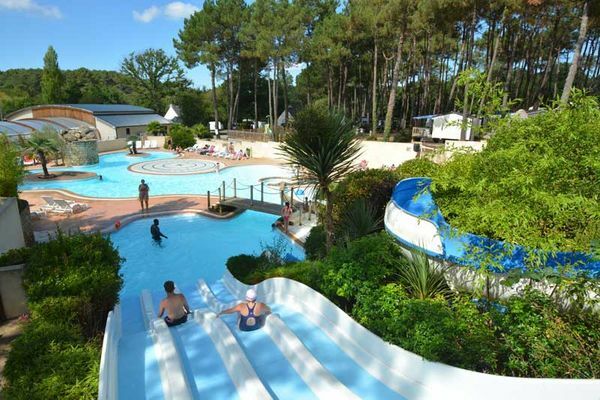 To make your holiday even easier there’s also an on site bar, grocery store, takeaway food service and laundry facilities. 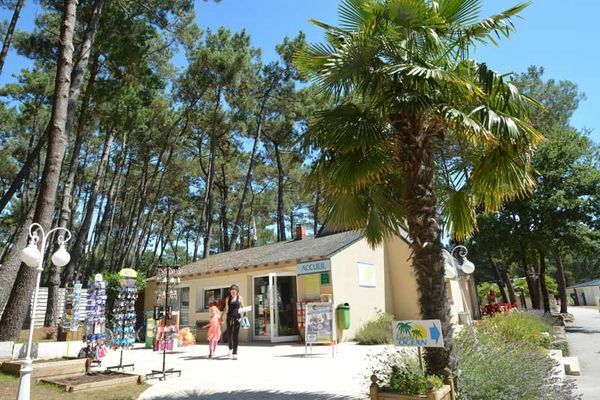 Excursions nearby around the Gulf of Morbihan include trips to La Trinité-sur-mer, Carnac and Vannes.